An artist is on duty 7 days a week to answer questions and help you plan your visit. Someone will respond to your message within 24 hours. For immediate responses during business hours, contact us by phone.  For Pacific Northwest artists interested in joining Proctor Art Gallery, please include links to your portfolio and social media sites.